Waikato Stud are giving breeders with foals of Group One-winning stallion Tivaci a chance to win a prize pack worth more than $20,000. All owners are eligible to enter their youngsters through Waikato Stud’s website HERE from September 14 through to November 30 and voting will open on December 1. 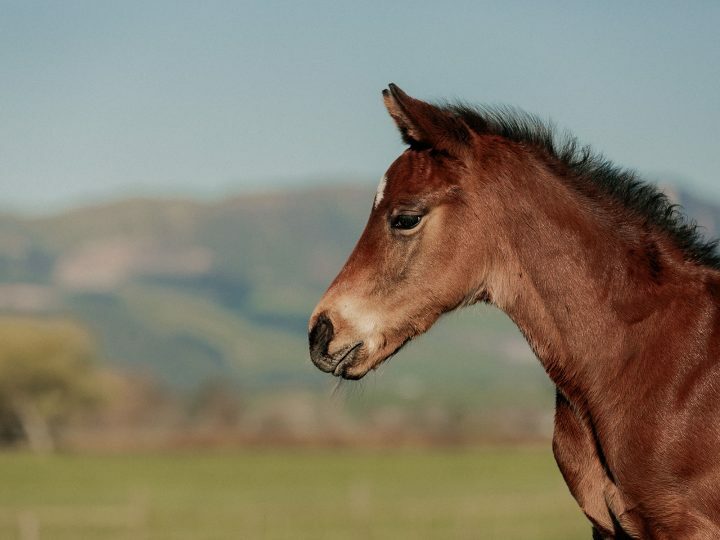 Fill in the entry form and upload a foal photo and, once it has been processed by Waikato Stud, it will appear on the competition page. 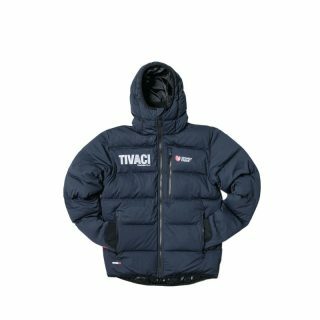 The foal which has received the highest number of votes when the competition closes at 5pm (NZT) on December 21 will be crowned as the winner and the owner of that foal will win a nomination to Tivaci to use in the 2019 breeding season and a limited-edition Stoney Creek Tivaci jacket. 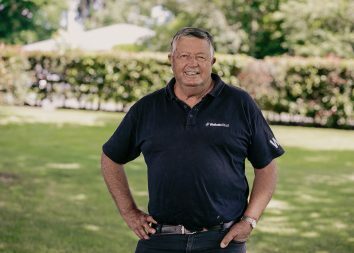 “Tivaci has left an outstanding group of foals so far and we’re really impressed with their quality, size and physiques,” Waikato Stud principal Mark Chittick said. 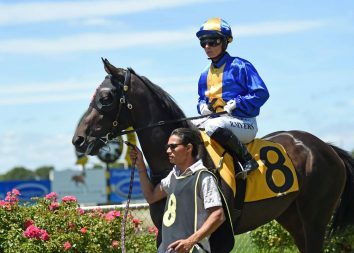 Regarded as the fastest son of High Chaparral, Tivaci retired to Waikato Stud in 2017 off the back of a decorated career for trainer Michael Moroney. 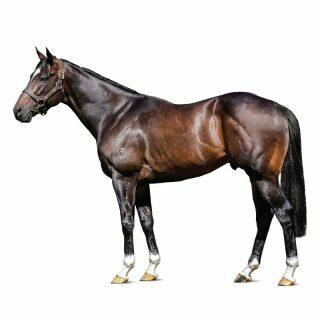 He was the dual Group Three winner of the CS Hayes Stakes and the Sunshine Coast Guineas and Group One placed in the Cantala Stakes before his career-defining victory in the Gr.1 All Aged Stakes at Randwick. He was subsequently secured by Waikato Stud, where he stands at $20,000 + GST, and has received a royal welcome from breeders with an outstanding first season book and that has continued with a top-quality list of mares confirmed for 2018.